TODAY I AM VISITING YOUR WEBSITE AND HEARING TAMIL SONGS. 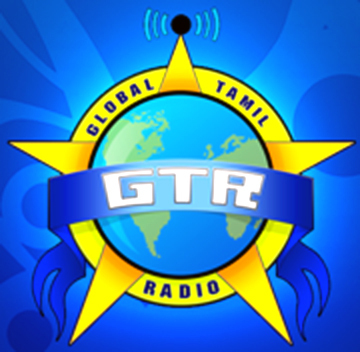 THANK YOU TO SERVICE TAMIL NETWORK…. I like to know about Australia. If anybody interest please contact me at 416-751-6656. I am old boy from Jaffna Hindu College.